Feel motivated to develop the self-regulation skills and inner moral compass of those with whom you work. Be inspired to review the way you interact with people of all ages, and at every level of your work. 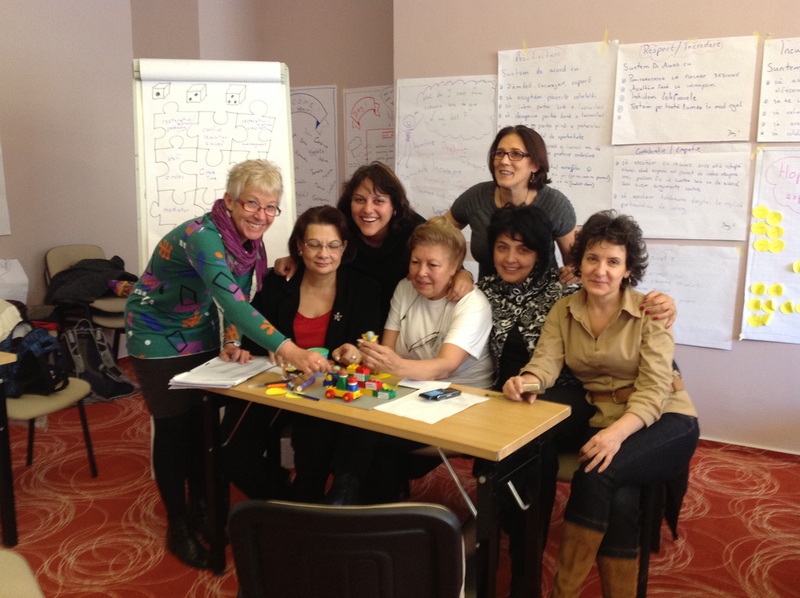 We can deliver our courses separately over a period of time, in one whole block or in any combination of days. Attendance at each module in turn is required as each one builds on what has been learned and practised in the previous module. 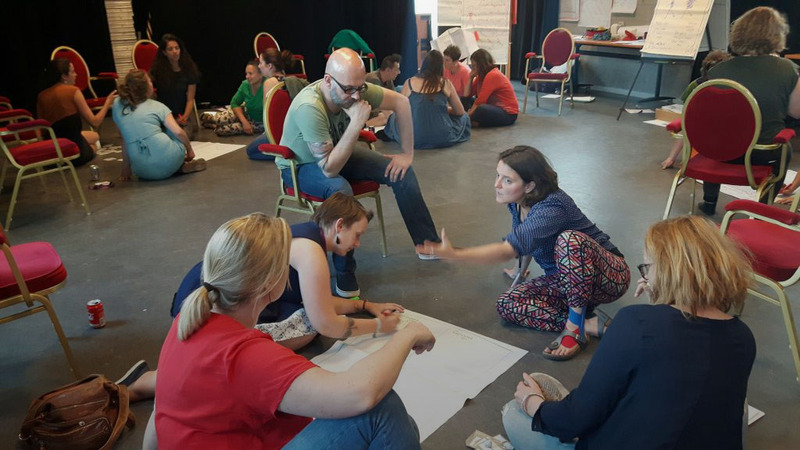 All modules are recommended for individuals supporting an institution or workplace that is looking to become totally restorative. A full course covers the restorative justice Council requirements for conference facilitator training. Participants receive a manual and other useful resources relevant to their sector for each module. 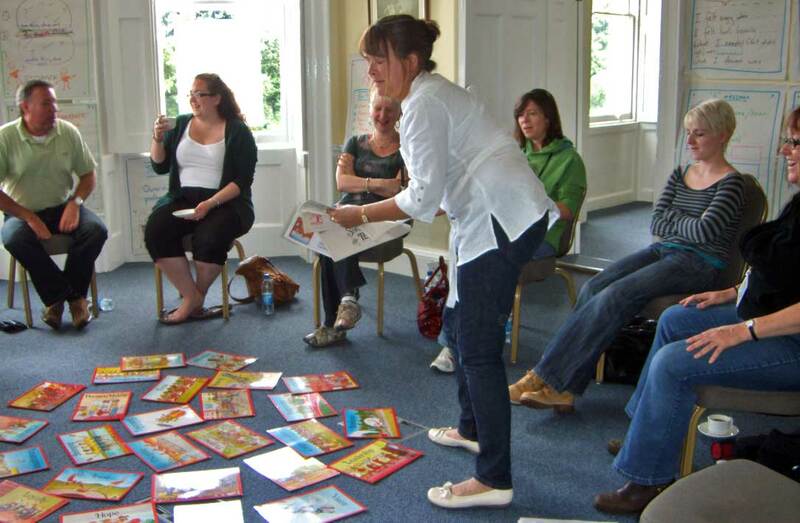 We can design tailor-made courses for your staff or team on any aspect of a restorative approach – from community building and interpersonal conflict resolution to facilitation of large group problem-solving circles. 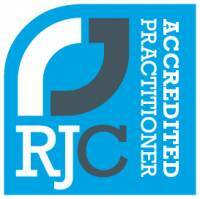 We are a Registered Training Provider with the Restorative Justice Council, and adhere to the RJC Trainers Code of Practice which means that all our courses are based on the Best Practice Guidelines for Restorative Practitioners and the appropriate National Occupational Standards for Restorative Practice for that module. Director Belinda Hopkins has been part of working groups with both the Home Office and the RJC to help shape both the Best Practice Guidelines for Restorative Practitioners and the National Occupational Standards for Restorative Practice. She is one of the first people in the country to gain the prestigious Accredited Practitioner award, and so she can now use her knowledge and experience to support others gain the award. We explain HERE how our course structure relates to the RJC Trainers’ Code of Practice requirements so that commissioners can compare us with what other training providers offer.